Create a bubbly look with this colourful coffee or side table. Perfectly usable for both indoor and outdoor purposes. Games can be played on this robust table and can also be used to serve your guests.. The colours will give your home a conventional look. 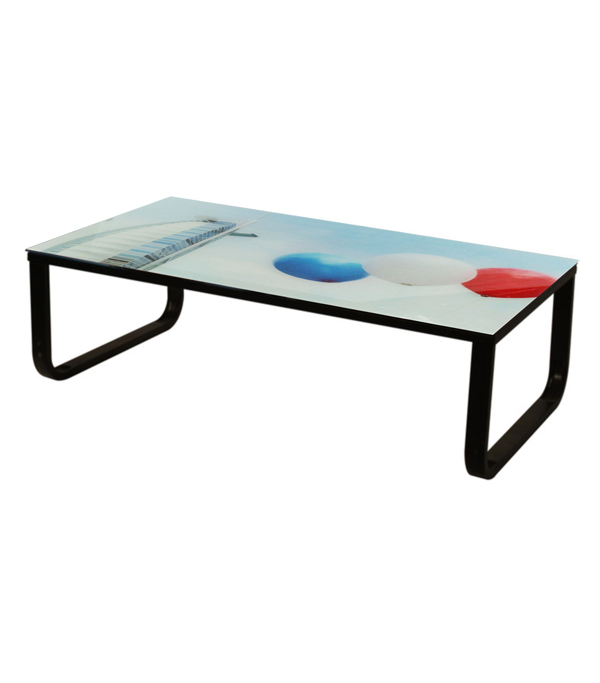 Made of glass, this coffee table looks very chic as a part of your household.